A 3-book vocabulary series for Elementary and Pre-Intermediate level EFL students. Introduces and practises over 1,100 of the most important words at this level. 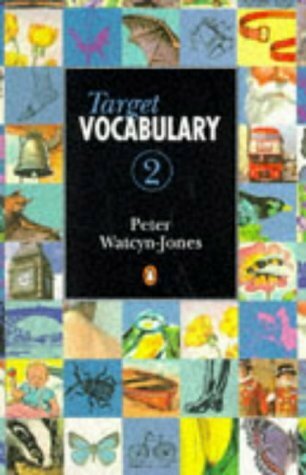 This volume is organized into 6 different sections including people, health and illness, crime and punishment, phrasal verbs and idioms.